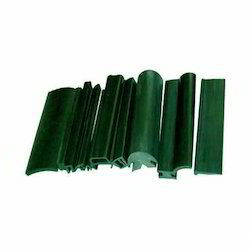 We offer a wide assortment of Rubber Extrusions that are widely used in various industries. 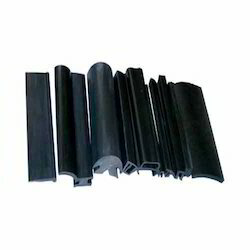 Our company manufactures a wide range of Rubber Extrusions which are widely used as insulators for weather channels, dust protection and door packing. These are manufactured using high quality raw material and we manufacture them as per the international standards. Further, these are highly effective and long lasting in nature. We offer to our clients a wide range of EPDM Extrusions which are manufactured using high quality raw material such as EPDM rubber, silicone rubber, neoprene rubber and natural rubber. Further, these are available in various shapes and sizes and are effective in hazardous, outdoor and demanding applications. These are offered at competitive prices. Looking for Rubber Extrusions ?